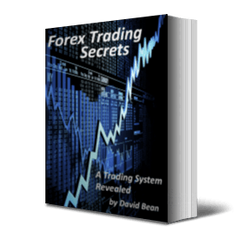 The SR CounterTrend II trading system is a new strategy that is designed to trade wide ranging countertrend moves back to the trend. 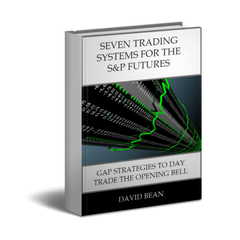 This strategy is unique as it tests backtested well on Gold, Silver, and Crude Oil using the exact same parameters in our initial development in October 2017. It uses a similar concept and rulesets as SR CounterTrend Gold and SR CounterTrend Silver. SR CounterTrend II Crude Oil is currently in the portfolios. 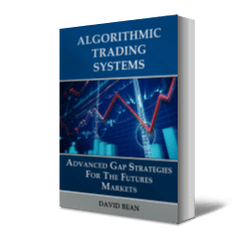 Most recently, we have found more and more markets that this strategy trades well including Heating Oil. 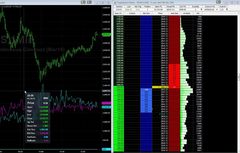 This trading strategy is designed for Tradestation 9.5, NinjaTrader 7, NinjaTrader 8, and MultiCharts 10.